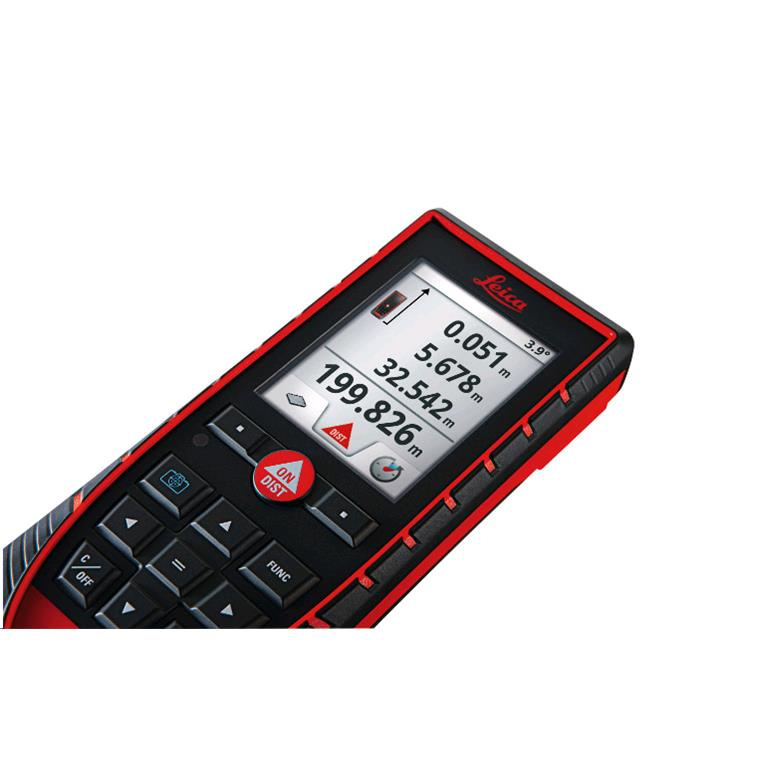 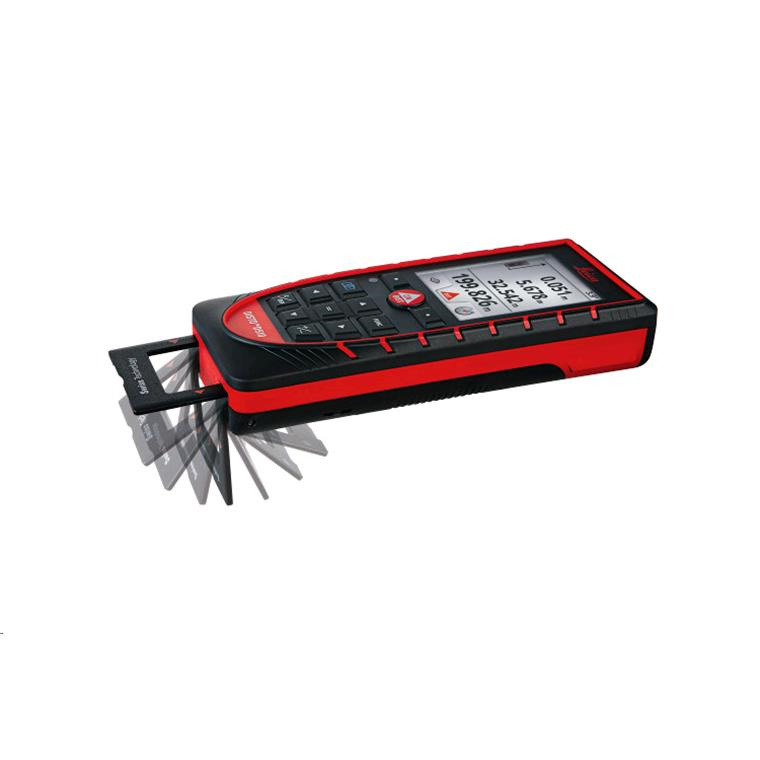 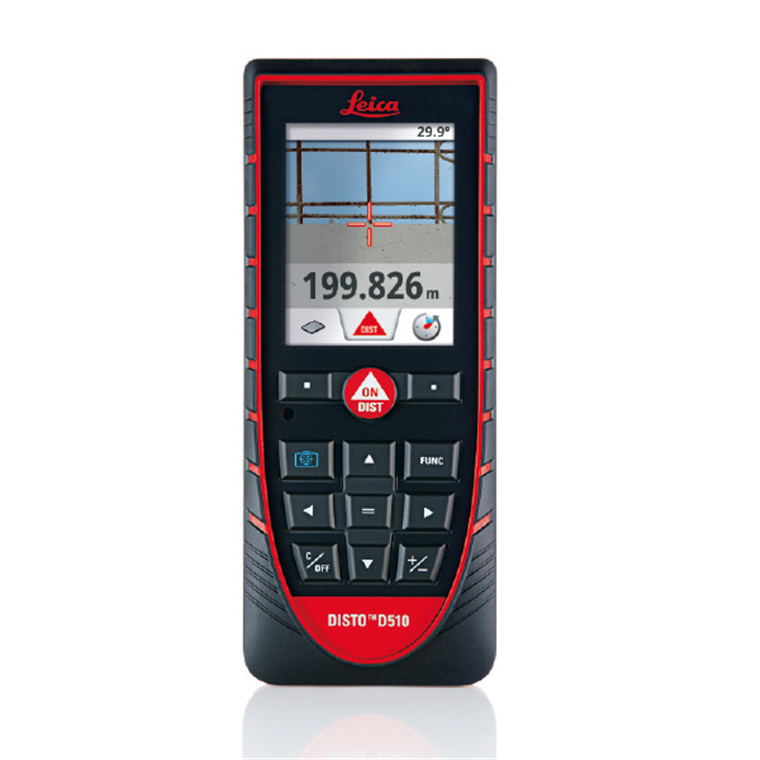 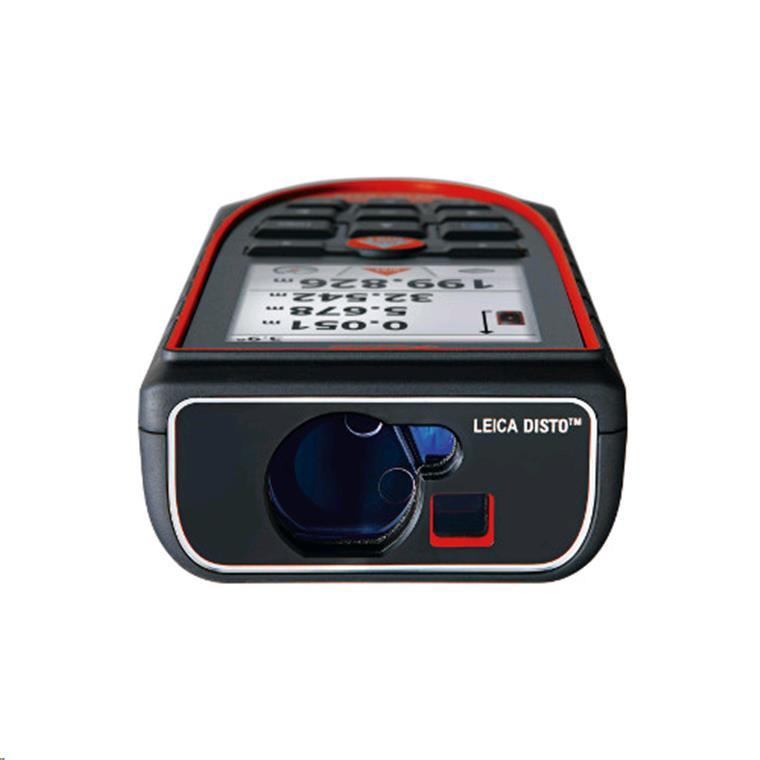 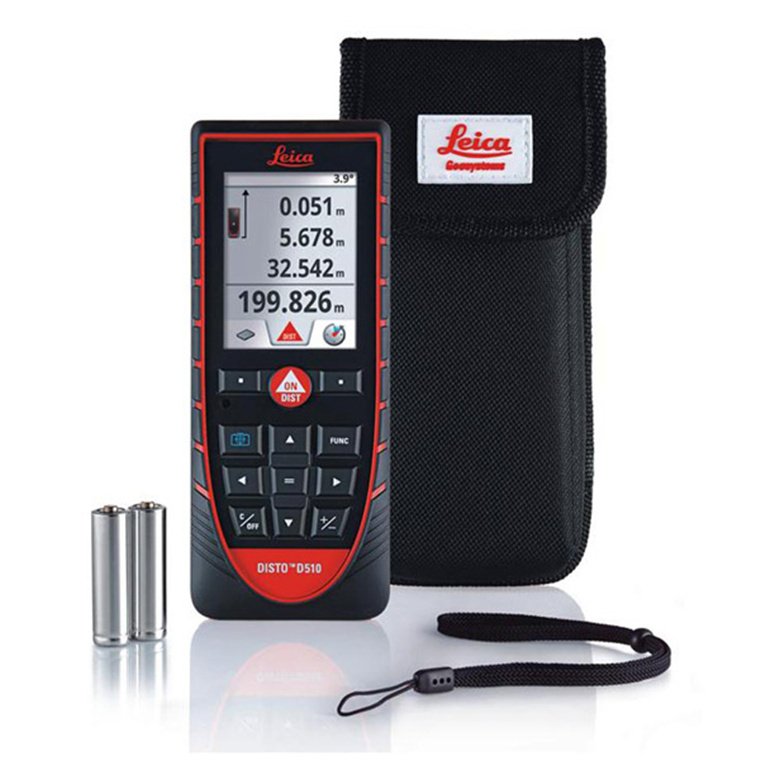 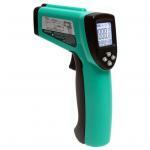 -The new Leica DISTO D510 stands for easy and effortless outdoor distance measurement. 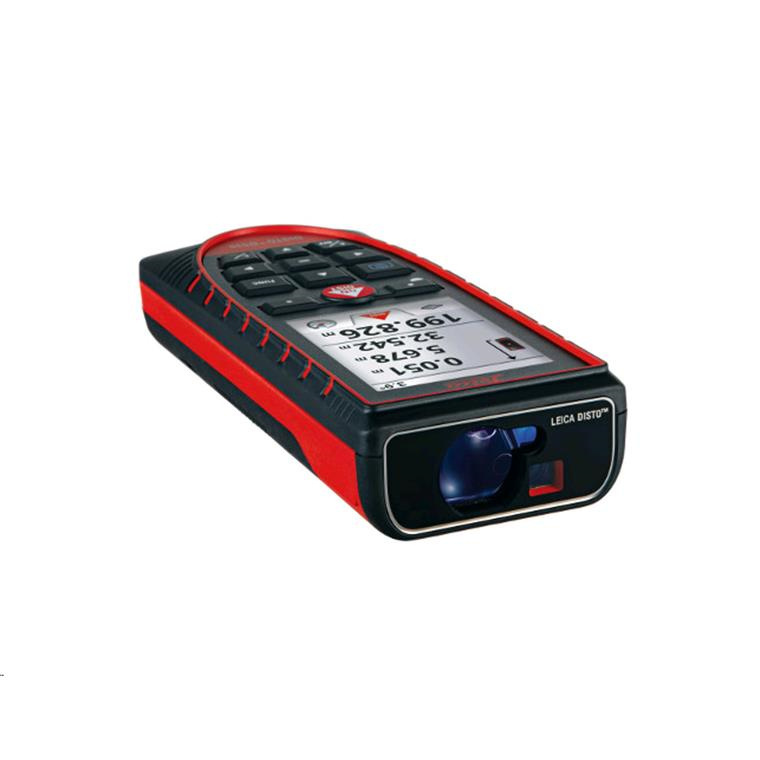 -The unique combination of digital Pointfinder and 360° tilt sensor allows measurements which are not possible with conventional distance meters. 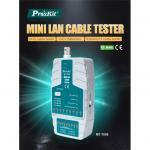 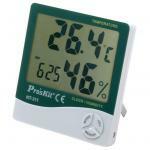 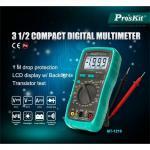 -In addition, with Bluetooth Smart and attractive free apps, you are prepared for the future. 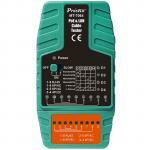 PB Tech price: PB Tech price: $734.78 ex. 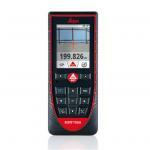 $845.00 inc.